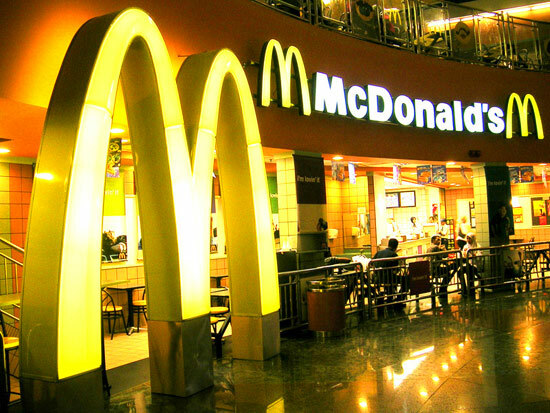 Software Creation Mystery » Can Software Team deliver like McDonalds? « Stuck on a Big Hard Programming Task? Read this! The best way to achieve predictability is standardization – formalize process, nail-down rules, follow and optimize them mercilessly. However, standards have negative effects – lower morale, inhibited creativity, reduced flexibility and slower response to changes. Rapid adaptation is the best way to to be flexible – eagerness to quickly regroup and self-organize to address new challenges and creatively solve new problems. However, constant changes and creativity sparks lead to unpredictable and ad-hoc results without much opportunity to stabilize and optimize delivery. Standardization is a crystallized answer to past events – how to repeat effectively something that was solved before and proved to work. Adaptation is the response to current events – how to embrace unforeseen requests, challenges and events. Standardization has own cost – processes and rules should be maintained, reviewed and optimized otherwise they will become source of overhead, rigidity and frustration. But if there is no standardization, lessons and best practices could be lost or not followed. It is difficult, but possible to chase these two contrary goals in the same time. Build standards to solve repeating problems and optimize recurring activities. Adapt to meet new challenges. Development teams have different capabilities to strike both predictable and flexible delivery. Any team should grow from Amateur status, but rare team could become Strike Force that mastered both – predictable and flexible delivery. Than what direction of growth to choose? It depends on nature of projects and problems the team tackle. Predictable delivery requires reduced variations in development process: uniform, ordered and consistent approach with focus on high efficiency. Flexible delivery requires increased variations in the process: enabling more options, wider range of responses to improve fitness in changing environment. These 2 goals could compliment each other. Predictability (with standardization) could bring consistency and stability in volatile and evolving development ecosystem. Adaptation helps to improve and find better standards and ideas for established processes. So, can team deliver as McDonalds, but using exclusive menu? Yes, if they not only excel in programming, but also excel in the way they work – persistently re-evaluating approaches and improving both predictability and flexibility. And you will build powerful development machine that continuously transforming to embrace fluid reality while keeping steadiness and predictability as McDonalds.